Located on the Bremer Bank Suite Level. 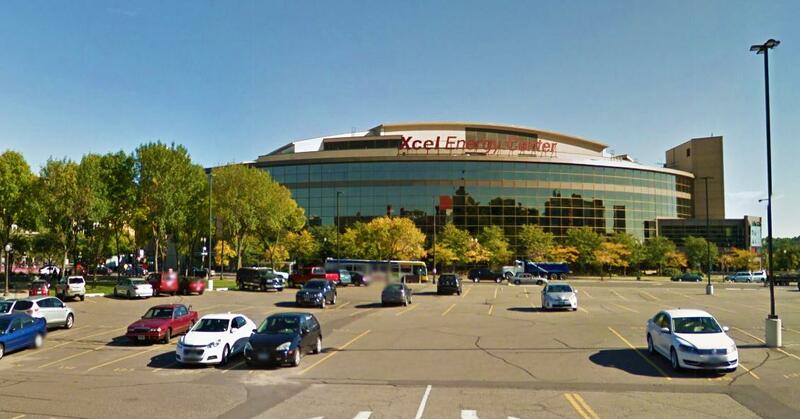 Xcel Energy Center (Minnesota Wild stadium) in St Paul, Minnesota offers a nursing mothers room which is located on the Bremer Bank Suite Level. The secure and sanitary room features a sink for cleaning equipment, baby changing table, easily accessible electrical outlets, soft lighting, relaxing décor and comfortable seating. To access to the room, take the stairs or elevator to the Bremer Bank Suite Level. Upon arrival to the level, the Suite Concierge staff will provide you direction and access to the room. Please note you do not need a suite ticket to access the nursing mothers room. Note: This is one of the larger dedicated NHL nursing rooms compared to the nursing pods. Note: State of Minnesota protect a nursing mothers right to openly nurse whenever and wherever she may be in public or private places without fear of harassment.